We’ve all waited a year to book our Christmas and New Year vacation getaways, haven’t we? Well, with the Skyscanner Black Friday and Cyber Monday sale up ahead, we can explore much more, but without stretching the budget. Skyscanner has saved you money time and again by comparing rates of online travel portals and helping you book the lowest price tickets. What better? 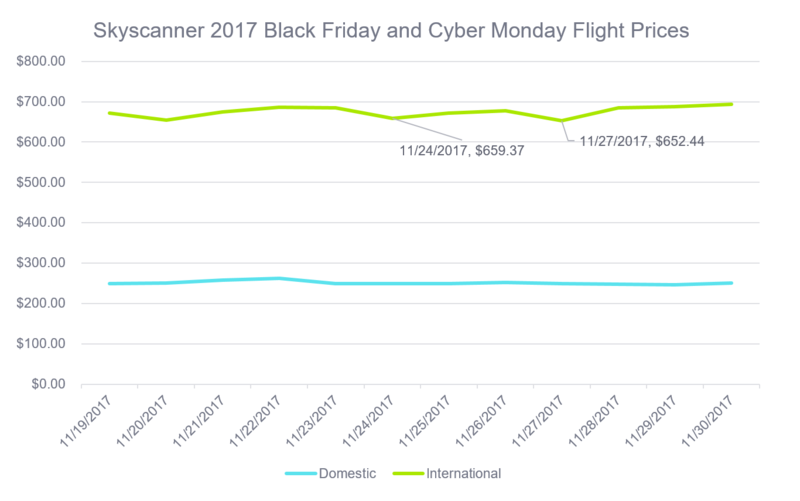 Skyscanner is offering the best discounts on these already discounted price for Black Friday and Cyber Monday sales, and their price graph is proof enough for that! 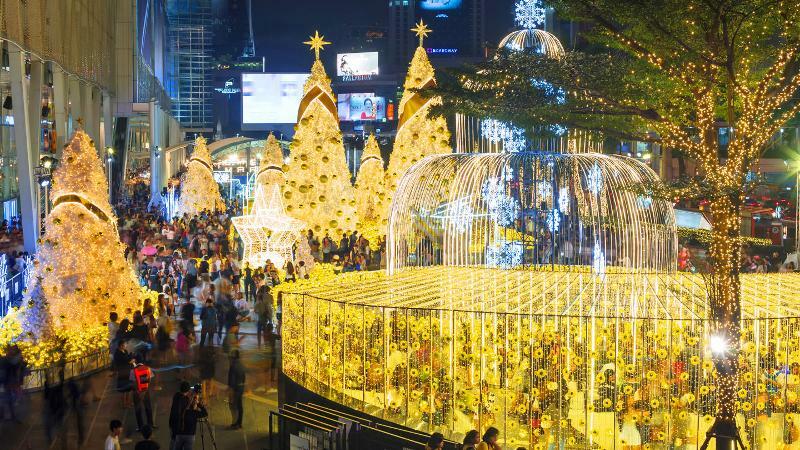 Here are 5 places to book your tickets to and wander far and wide this Christmas and New Year with the Skyscanner Black Friday and Cyber Monday deals. And do you know, there is a travel tuesday too? 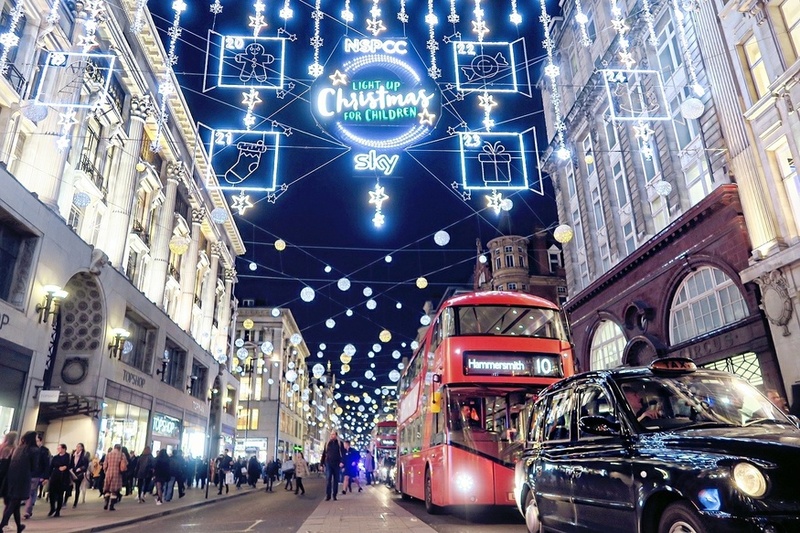 London is at it’s beauteous best during Christmas, and what better than scoring all those boxing day sale deals alongside the wondrous discounts you get on your tickets and travel? While you won’t catch the Big Ben up and working, but the time is definitely right for you to save on your money with Skyscanners’ black Friday deals. 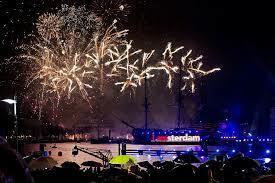 How about a spoilt New Year eve partying at Dam Square in Amsterdam? Amsterdam is a city of celebration, and we can celebrate a tad bit more with more bucks to shell out at parties as we’re going to save big on our tickets this Cyber Monday. So get in your best of shoes to enjoy the ongoing party in the chilly weather of the city of canals. 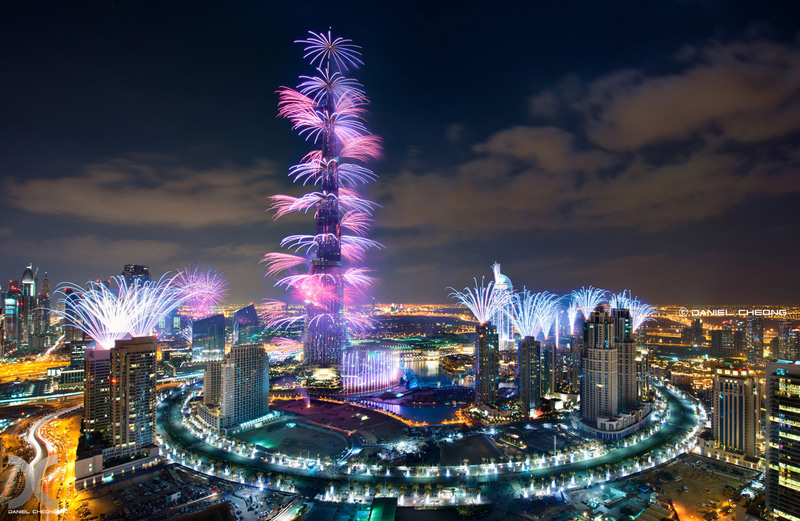 Dubai likes everything grand, and so is their New Year. We’ve seen an array of celebrities visiting Dubai getaway homes for their winter breaks. Are you looking to migrate away from the chilly winters too? Dubai is a pleasant change and you can score the deals that Skyscanner has for you this Black Friday? Venture far into south-east Asia to make the most out of your money. Americans seldom venture that far due to long costly flights, but with black Friday deals coming up, you could score a business ticket for the cost of an economy! Visit the land of happiness, Thailand, embracing their culture, the scrumptious Thai food, while enjoying their street shopping bargains all along. With Pattaya just an hour away get to go beach party hopping too, even when half the world is freezing in the Christmas weather. Singapore is a lovely place, mingling perfectly the culture of the east with the festivals of the West. You’d see huge Christmas trees, celebrations, and large shopping stores running huge discounts. 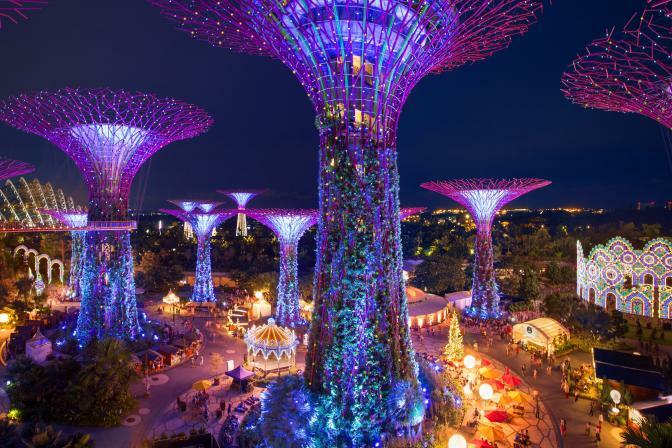 Do not miss the Christmas Wonderland at the Gardens by the Bay. Plan a lovely Sentosa getaway for New Year to embrace the party vibe of the city. If you choose wisely and book early, Skyscanners’ Black Friday and Cyber Monday sales may help you book a ticket for less than your weekend getaway locally. So why stay home when you’re getting an opportunity to fly around the world at a fraction of what it will cost generally? Don’t believe me? Check for yourself to know that the best of travel deals this Black Friday and Cyber Monday will be found only on Skyscanner. And if you’re looking to go to where the tickets are the cheapest to, they have a seach everywhere option too! My bags are packed and I can’t wait for the 23rd November, can you? This entry was posted in Travel Diaries, Travel Stylish. Bookmark the permalink.